Let's eat! Food & drink can be passions in life. 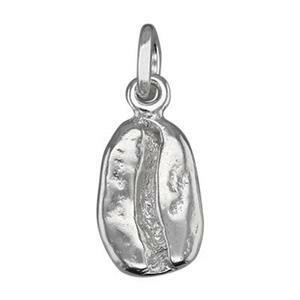 Find themed wholesale jewelry charms to express individuality in this section dedicated to all things edible. 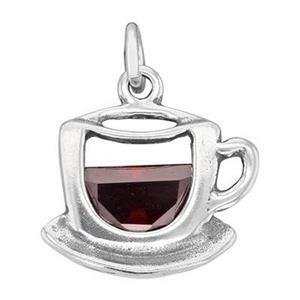 Play with coffee or wine charms. Or, celebrate food and friends with other favorites. Shop for bulk jump rings to complete your collection production. 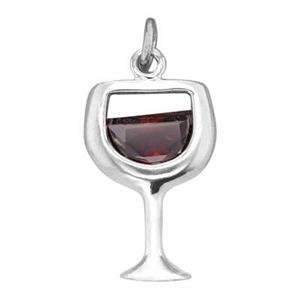 12.1x21.8mm Red Wine with CZ. 6.9x13.3mm Cast 3D Coffee Bean, open jump ring. Wholesale silver charms.